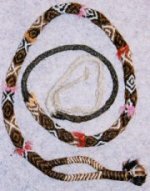 Sling braids were used as weapons in pre-Columbian times. 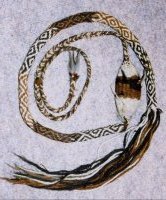 Braids also had many other uses which is why they are still made today. 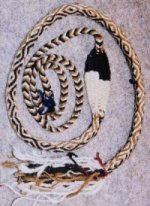 Sling braids are used for herding llama and alpaca and used in festival dances with bright coloured wool attached. 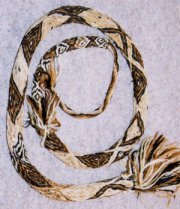 Decorative braids are used for edging clothing and for use as ties.